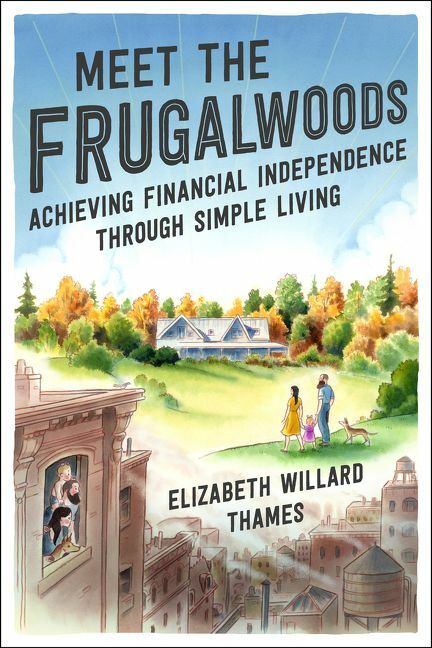 Review: Meet the Frugalwoods, by Elizabeth Willard Thames by Melissa Bartell is licensed under a Creative Commons Attribution-NonCommercial-ShareAlike 4.0 International License. I am such a sucker for books about simple living. If I didn’t have a family, I’d be so rich. LOL. I can get by on very little but whatever I save ends up being spent in spectacular ways like club volleyball, $2500 choir trips for school, etc. I gotta get this book. It’s nice to know that this book encourages rather than critiques readers – that’s a refreshing feeling from a financially focused book!